Synopsis: Bigg Boss in the Colors TV has been a popular TV series which is run every year. We see Salman Khan as its guest and the TV series has reached in its 11th edition. 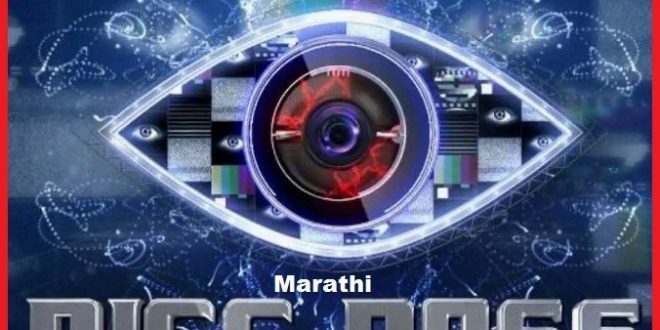 Now, checking out the popularity of the show, which was inspired by a British TV show Big Brothers, the makers of TV show in India also have been carrying out the same since past few years. However, it is considered to be the most praised and most watched TV show in the history of the Indian TV. Now, we have its Marathi version to be presented over the popular channel called Star Pravah of the popular Star group. 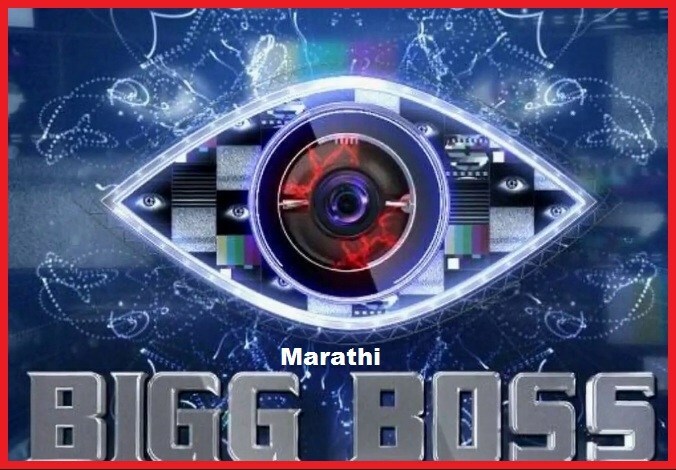 The TV show will have its host as Riteish Deshmukh, while it will be run in the similar fashion unlike we see the Bigg Boss running in Hindi over the Colors TV.